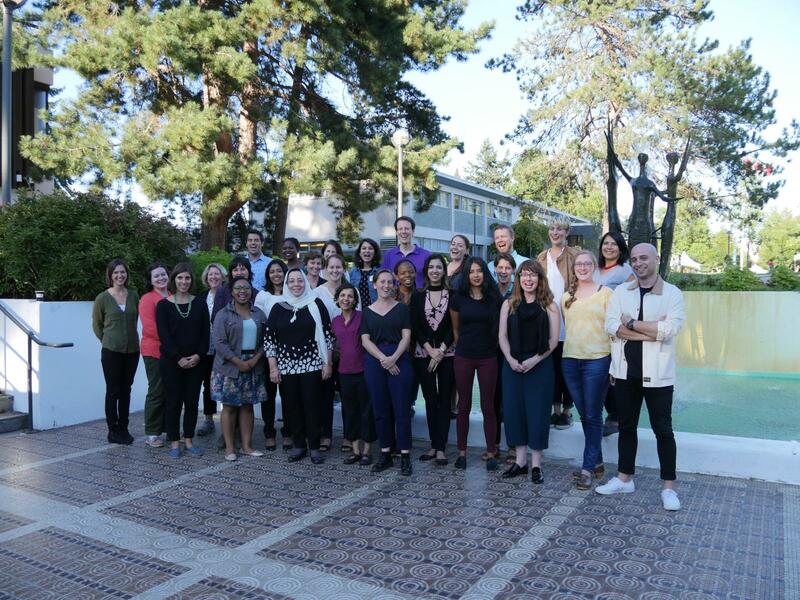 UBC’s groundbreaking Public Scholars Initiative has launched its third year with a new cohort of 36 doctoral students! The award-winning program continues to encourage and support doctoral students from all disciplines across UBC who wish to undertake impactful dissertation research and/or knowledge mobilization that engages partners from outside the academy or who hold diverse roles inside the academy. Recognized at the recent Reimagining the PhD Symposium 2017 as ‘revolutionary', the PSI has received multiple awards for its promotion of excellence and exceptional service to students. Now, in its third year, the PSI boasts a network of 115 doctoral students from almost all Faculties across UBC. In the 2017-18 season, the PSI will continue with its signature PhDs Go Public talks uniting scholars with the public, and a series of professional development events and networking opportunities for UBC’s PhD Students. Visit the PSI pages to learn more about the initiative, get to know its students and their pioneering research, and join us in this very exciting journey as we continue to reimagine the PhD at UBC, in Canada, and beyond. Contact PSI Coordinator Serbulent Turan (serbulent.turan@ubc.ca) with questions about the initiative, and to find out more.